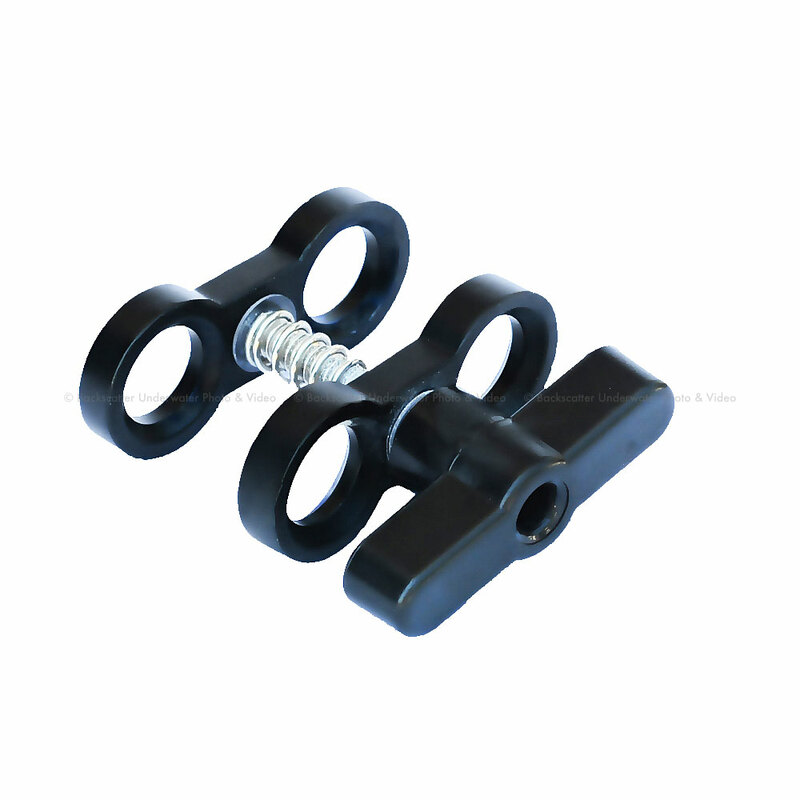 The Ball & Joint Clamp BJ01 is designed for attaching two 1-inch Ball & Joint arms or connectors. Can be used for attaching the Ball to YS Mount YM01 (Cat. No. 3010) to the Cold Shoe Ball Mount CS01 (Cat. No. 4038) for the purpose of mounting lighting accessories on top of the cold-shoe connector of various camera housings.